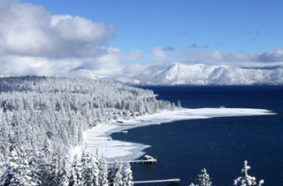 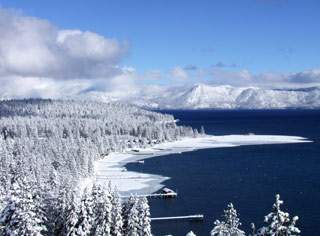 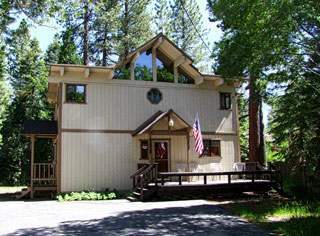 Vacation Tahoe, the full service rental department of O’Neal Brokers, will help you secure the best lodging in Lake Tahoe for your family or group and guide you to Lake Tahoe resources that will help you plan your next dream vacation. 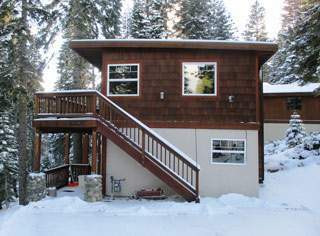 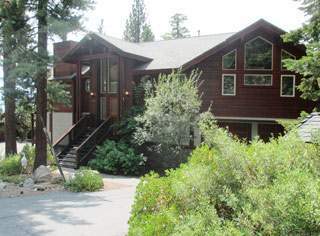 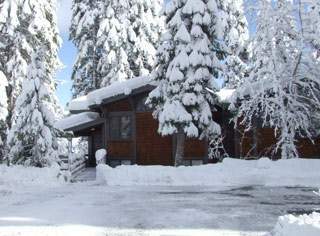 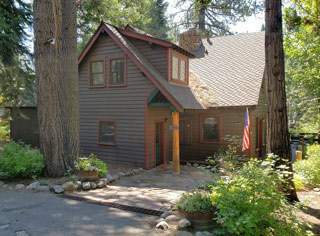 In addition to specializing in North Lake Tahoe vacation rentals and Lake Tahoe ski leases for North Shore and West Shore, we also manage properties near Squaw Valley and Alpine Meadows. 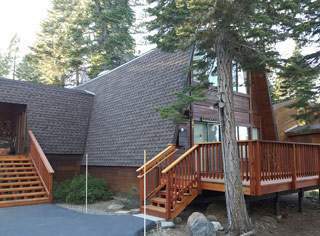 Whether you’re looking for rental homes, cabins or condos with condominium resort amenities, Vacation Tahoe has four property managers to serve your year-round Lake Tahoe lodging needs.